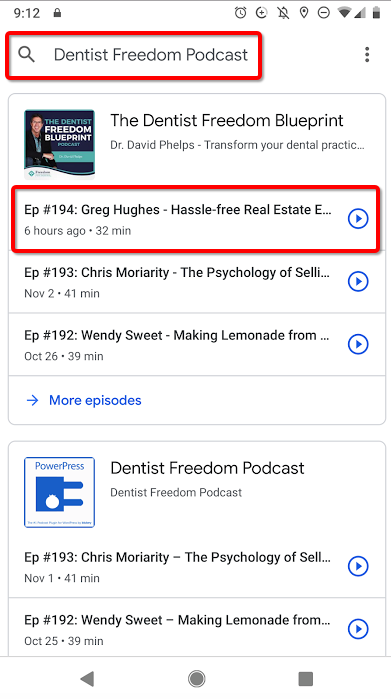 After a successful career as a dentist, David earned the reputation of being an expert in real estate investing, which is why he invited me on his show. David is the creator of Freedom Founders, a community of medical professionals who advocate for wealth building outside of Wall Street. “It’s as passive as you can get!” David says about the buy and hold fund. When David’s 12-year-old daughter, Jenna, underwent life-threatening liver transplant surgery, he made the difficult decision to leave the world of dentistry. David knew he had been given a second chance to be the best parent he could be, which required finding another livelihood that would allow him to spend more time with his family. He sought out another path toward success and found that real estate investing checked all the boxes. Years later, Jenna is a healthy adult and David has found a passion for helping other dentists and orthodontists grow their wealth through alternative investments. You heard it here first, folks! The buy and hold fund is as passive as you can get while still having real estate in your investment portfolio. Here’s what he means by that: the buy and hold fund is a machine that was purposefully created to be more efficient than a lone investor could ever be, resulting in increased diversification, more safety, and less work for the investor. In the episode, I share some of the “secret sauce” that makes the buy and hold fund so efficient, which includes economies of scale, boots on the ground across the Midwest, and a sophisticated system with informative statistics that most people just wouldn’t want to spend the time to build. David recognized the benefits that the fund has to offer busy professionals and I had a fun time being on his show. New to podcasts? We’ve included two tutorials below — one for Android devices and one for Apple devices. Step 1: Open the Podcasts app. 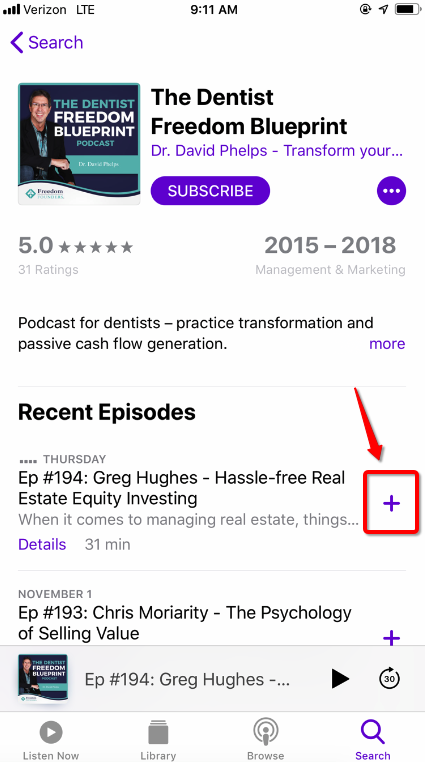 It is a purple icon and is the default podcast player for Apple devices. Step 2: In the search bar at the top, type in The Dentist Freedom Blueprint. This will pull up that podcast. Step 3: Click the + sign to the right of the episode. This will download the episode to your device. Depending on your settings, you can also stream the episode, which means you can listen to it without having to download it. 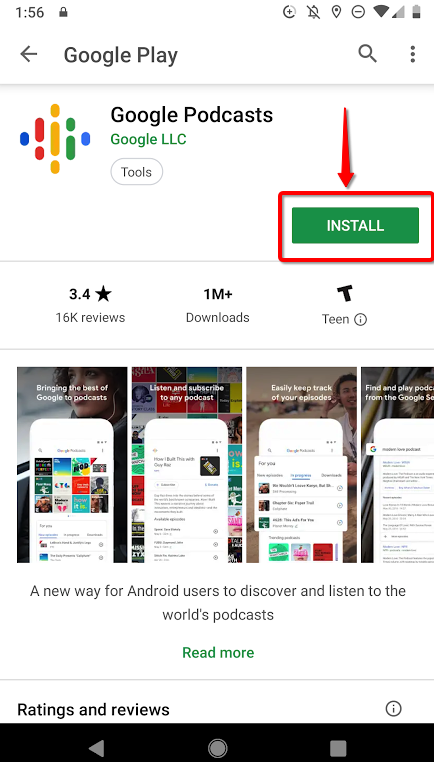 Step 1: In the Google Play app store, download Google Podcasts. 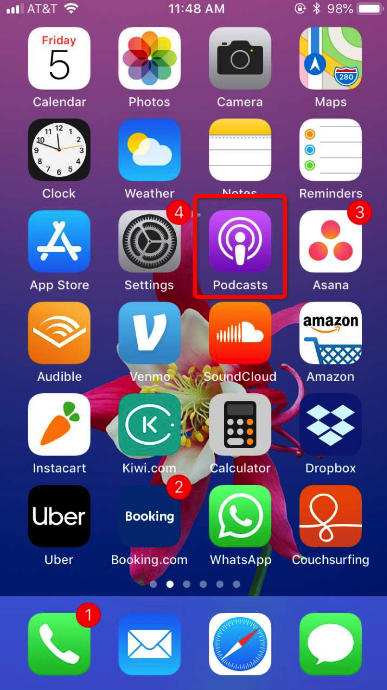 Step 2: Once the app installs, you’ll be taken directly to the Google Podcasts homepage. 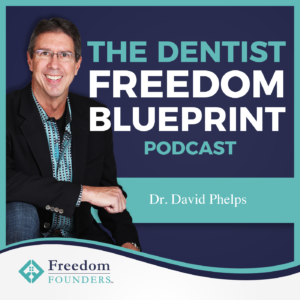 Use the top search bar to search for The Dentist Freedom Blueprint.